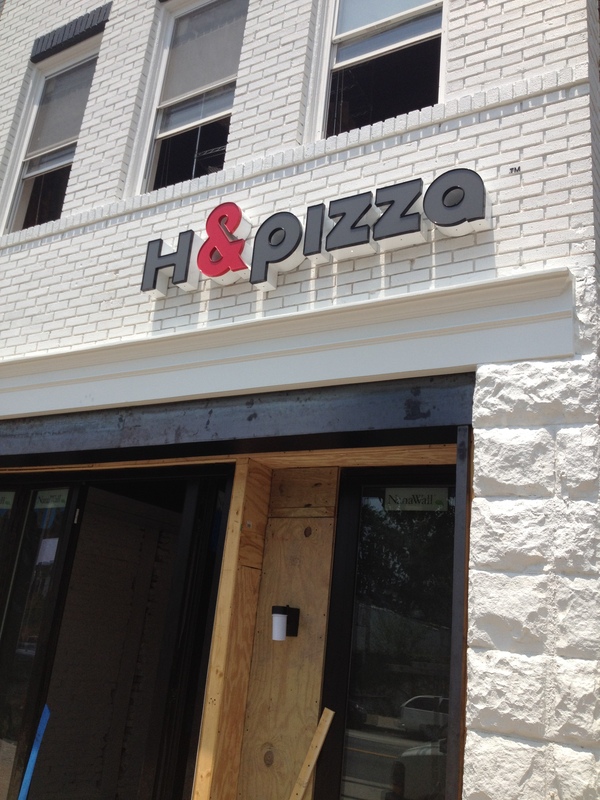 We’ve learned that H &pizza (1118 H Street NE) is ready to open next weekend for dinner. Check out our interview with the owner here and pictures of the newly renovated interior from their Facebook page. The pizzas sound great, and the new interior looks great from our peeks inside to look at it. Can’t wait to check it out!